CCTV Installations in Solihull, B90 3LQ. Covering Birmingham and all areas in the West Midlands. 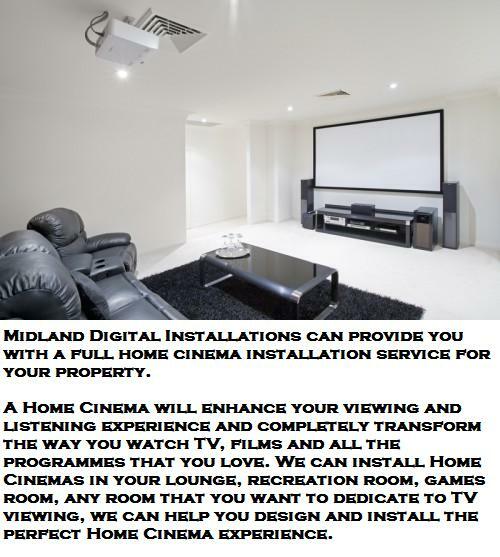 Midland Digital Installations Limited is a trusted, professional business with over 30 years of experience in both satellite and aerial installations, giving you a fantastic television picture so you can enjoy your favourite programmes. We cover Birmingham and all areas in the West Midlands. 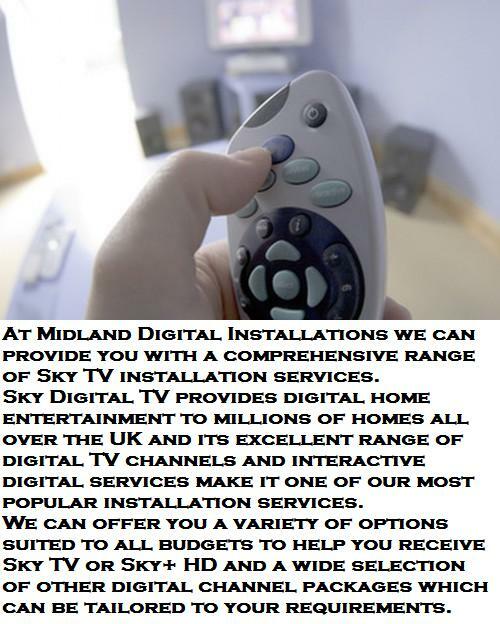 Midland Digital Installations is your local technology company providing Digital TV Aerial installations, Door Entry Systems, Gate Access Control and CCTV systems to Birmingham and the surrounding areas and further afield for bigger projects. 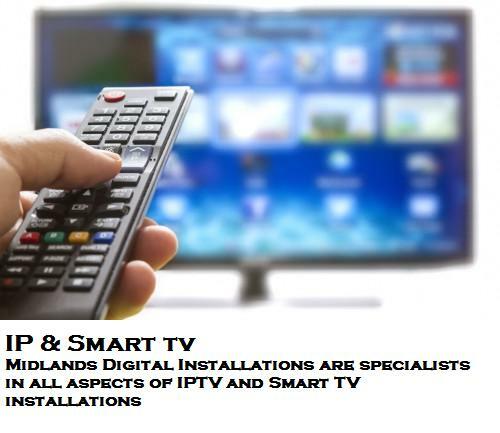 With an excellent reputation for providing swift, efficient and highly effective TV aerial installation services we pride ourselves on the quality of our workmanship, levels of customer service and our knowledge of the industry. Keep an eye on your property with one of our CCTV solutions. Having a CCTV system installed can improve the security of your property, whilst possibly reducing the cost of your insurance premium. We can install you a simple recording system with multiple cameras, or even connect the system to the internet to you can view from anywhere in the world! Get in touch today to discuss our CCTV solutions. 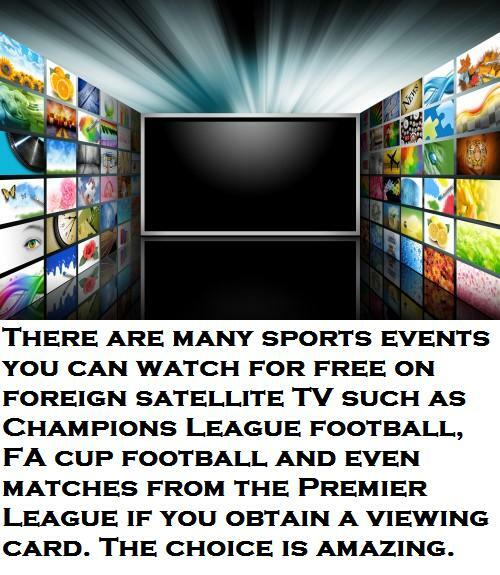 Commercial and domestic customers welcome. "Anthony did an amazing job in updating our aerial and locating our working aerial points through huge amounts of wiring and a very full and untidy loft. The quote for work was a fair price and completed in a professional and courteous manner there and then, no need to make another appointment for work to be completed. 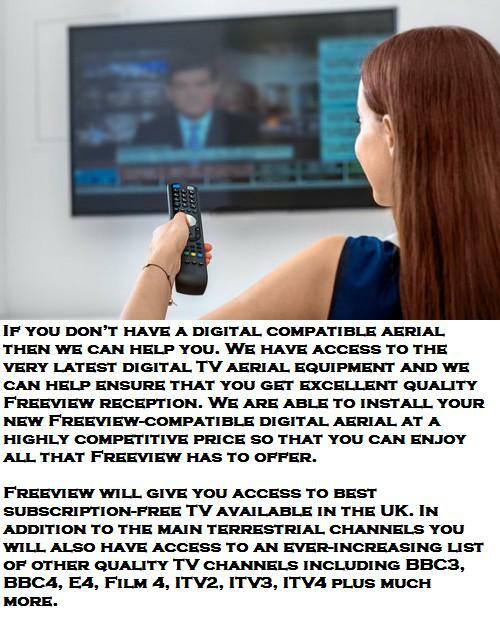 Anthony gave us plenty of informative tips and the quality of our tv reception is amazing, we can now pick up channels we have never been able to receive before. I highly recommend this company. Thank you for your brilliant work." "Very happy with both the responsiveness and the quality of work done. I contacted a number of different companies via trustatrader and these were the only people to call me back. Good value for money compared to quotes received from other local companies." "The trader John from this company was polite friendly and professional. He arrived on time. He was very knowledgable and explained clearly any answers to questions I asked. The price was very reasonable. I highly recommend this company and John was a very professional nice person. A fantastic service all round"
"Phoned on an afternoon and got an appointment for the next day. Friendly guy and sorted out two ariels after a house move and got the TVs working again! Would recommend!"